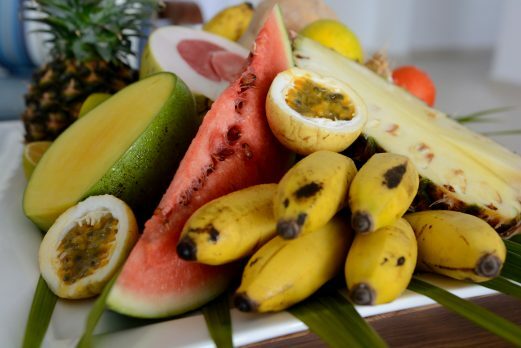 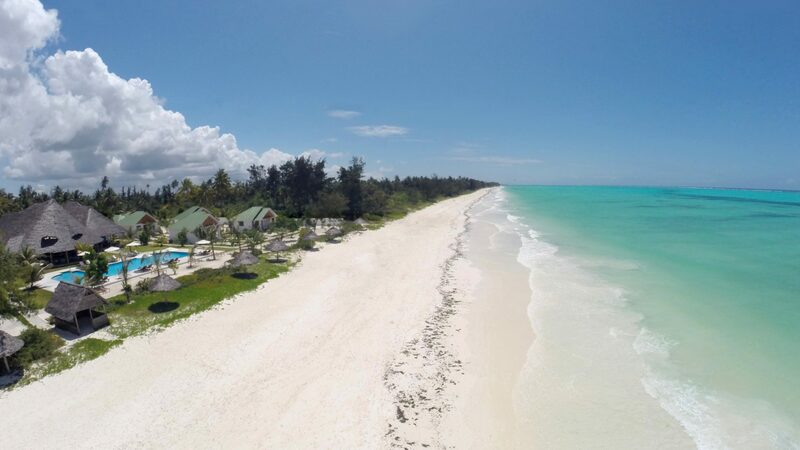 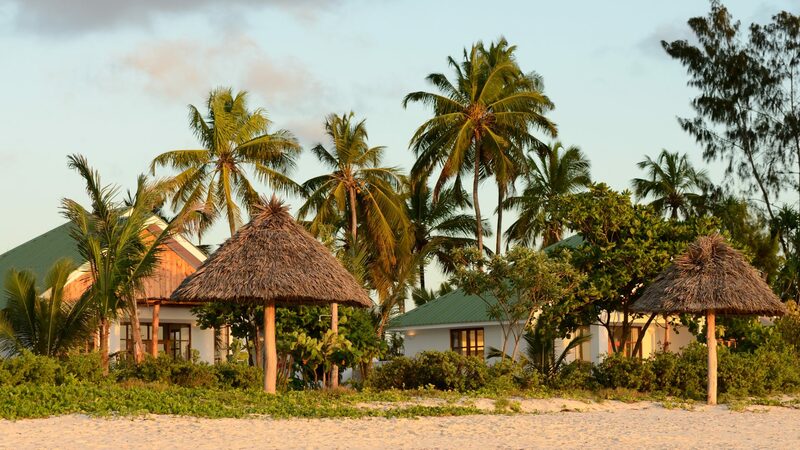 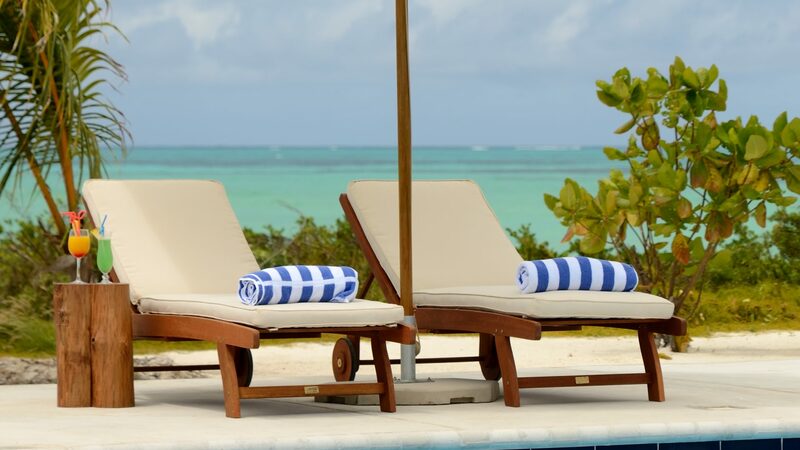 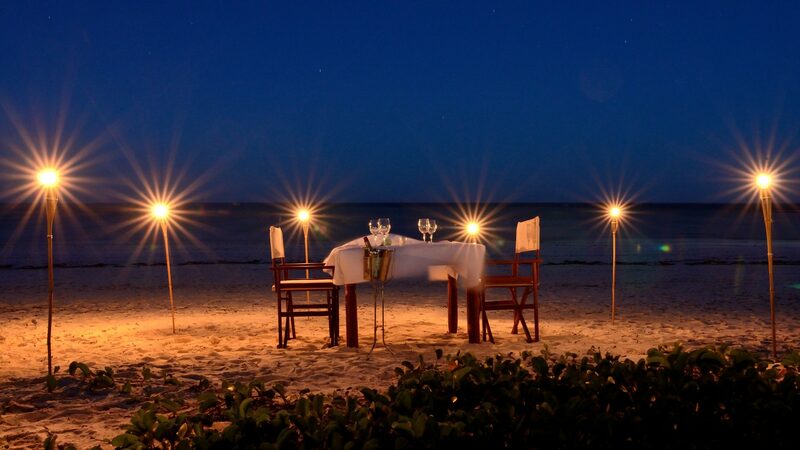 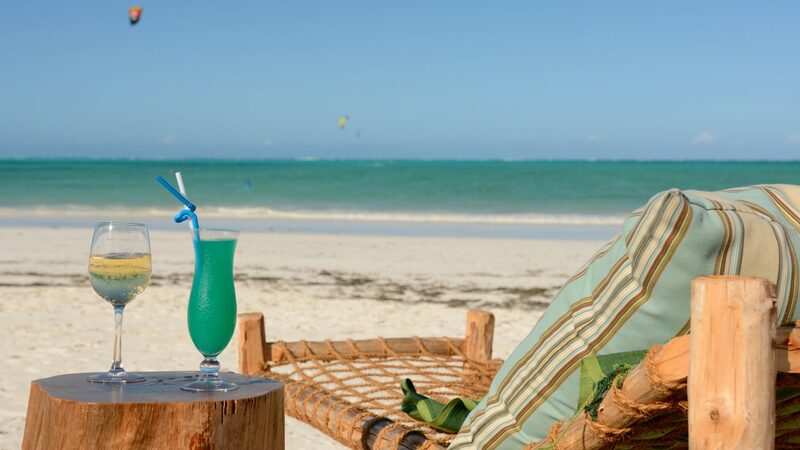 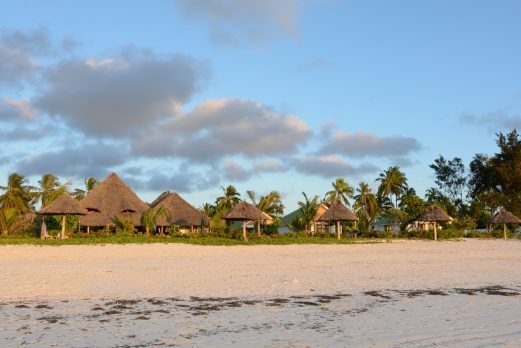 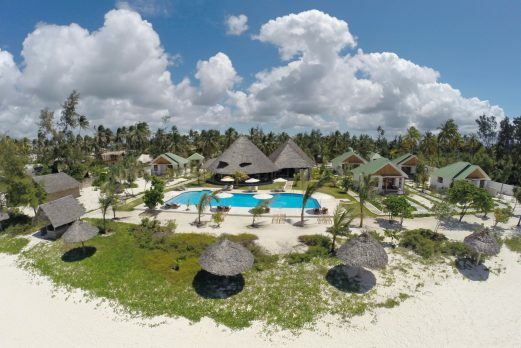 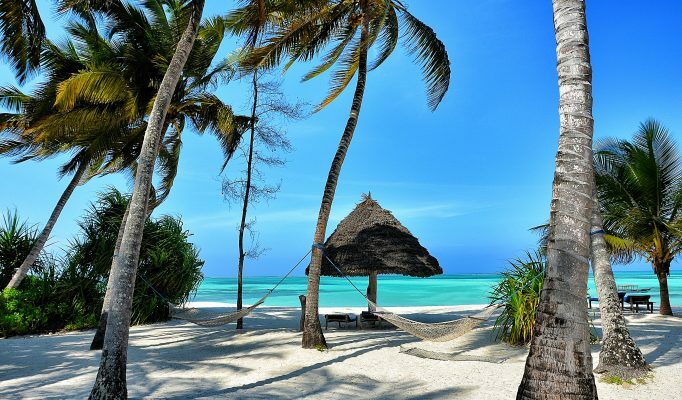 Kisiwa On The Beach, is situated on the seductive south east coast of Zanzibar, among swaying palm trees, on a sandy stretch of white beach, fringed by the sparkling azure waters of the Indian Ocean. 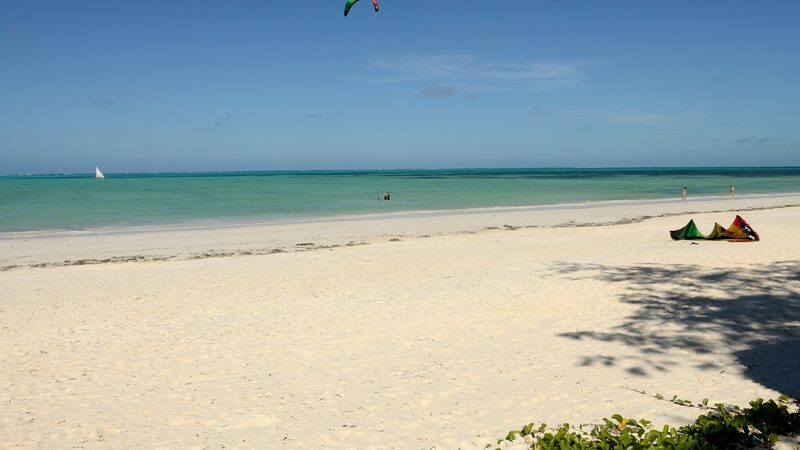 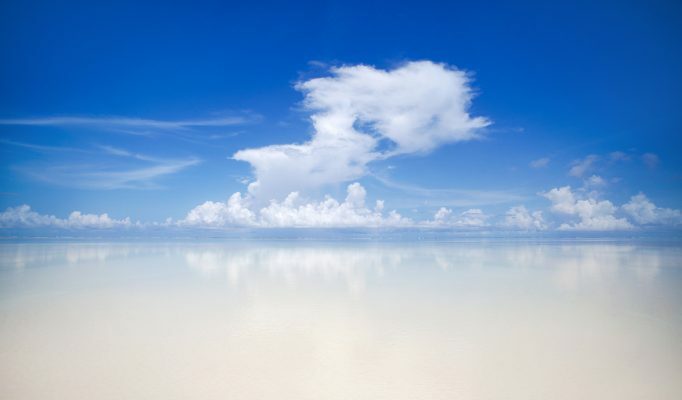 Paje is renowned for its beautiful beaches - ideal for swimming, snorkeling, diving and Kite surfing. 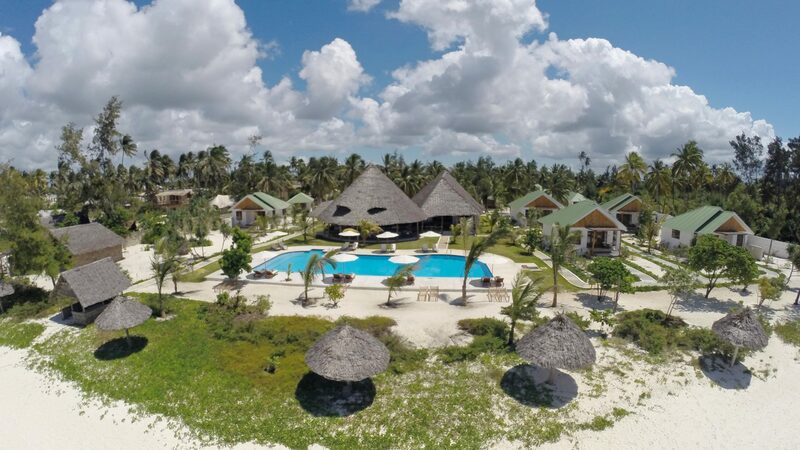 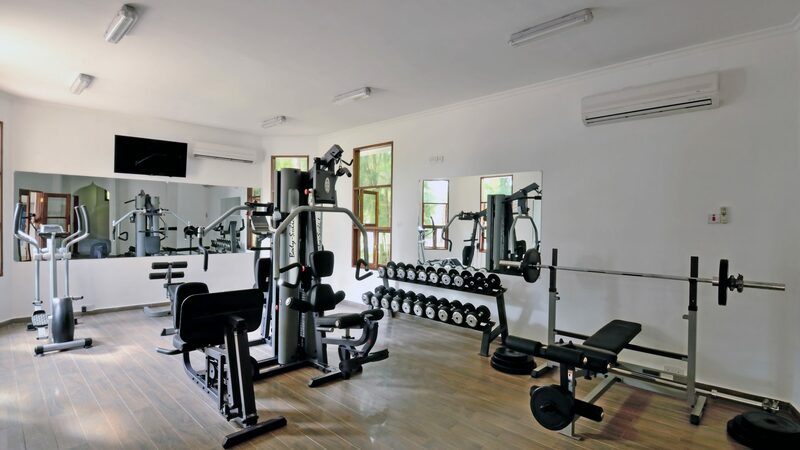 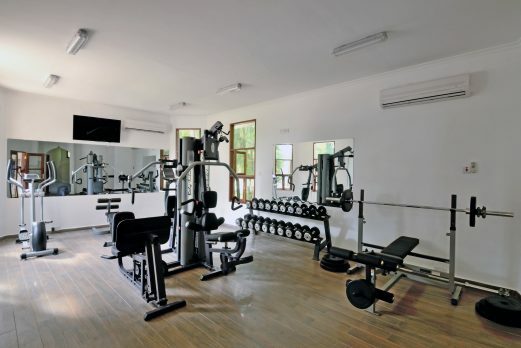 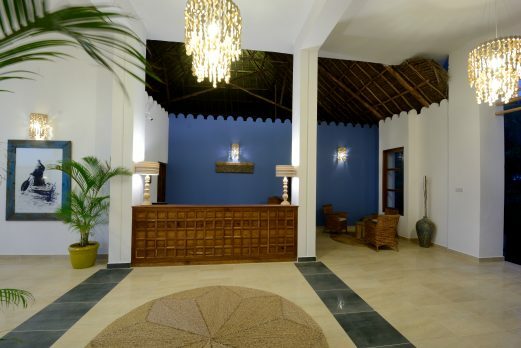 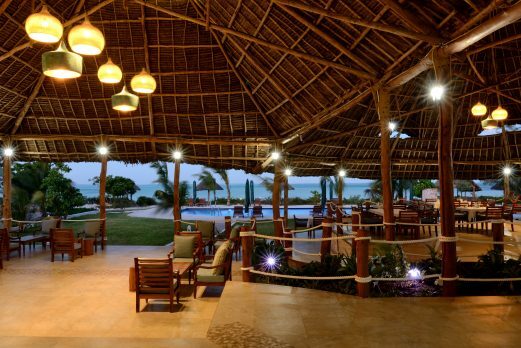 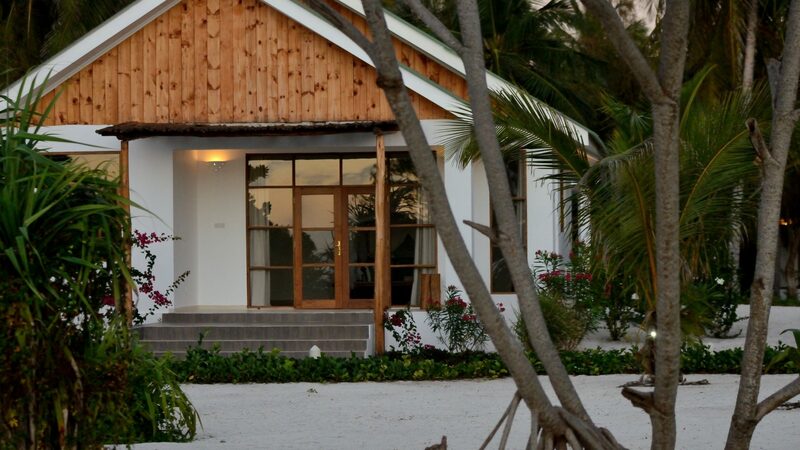 Access is easy, a comfortable 45 min drive From Zanzibar International Airport. 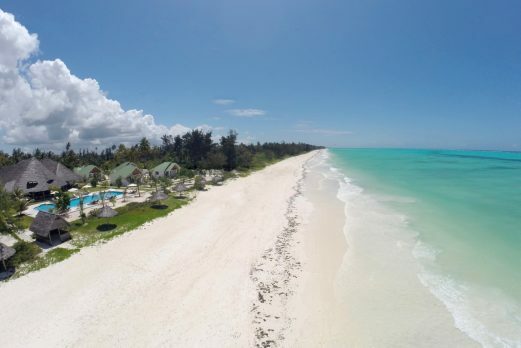 Kisiwa On The Beach, is situated on the seductive south east coast of Zanzibar, among swaying palm trees, on a sandy stretch of white beach, fringed by the sparkling azure waters of the Indian Ocean. 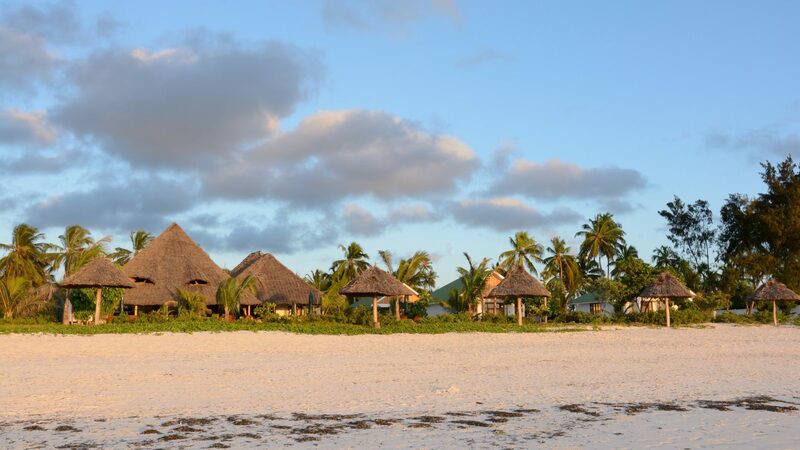 Paje is renowned for its beautiful beaches – ideal for swimming, snorkeling, diving and Kite surfing. 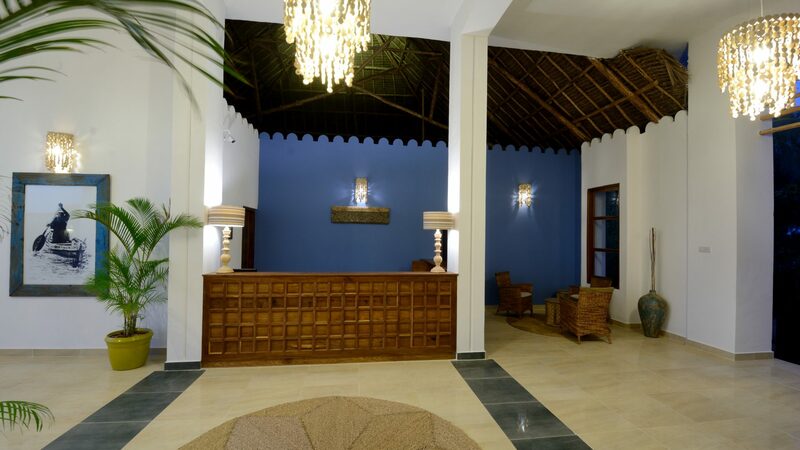 Access is easy, a comfortable 45 min drive From Zanzibar International Airport. 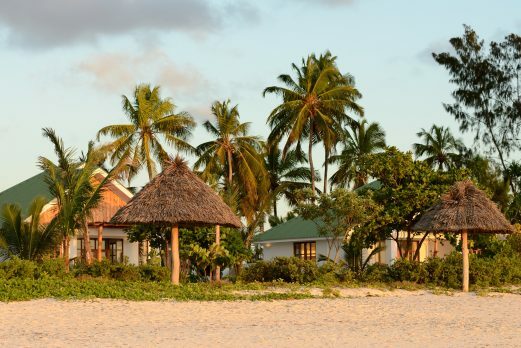 With the Kaskazi (northeasterly wind) blowing from December to mid March, and the Kusi (south eastern wind) blowing from May to October, Kisiwa On The Beach is always pleasantly breezy. 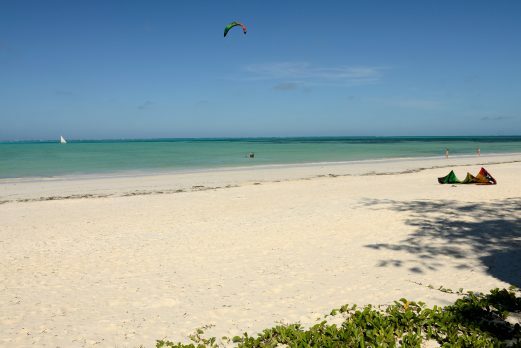 Which is also why kite surfers from around the world love Paje’s beach. 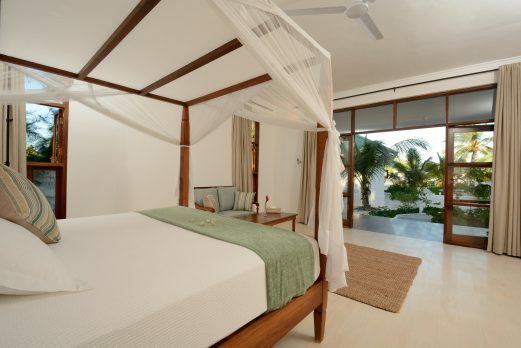 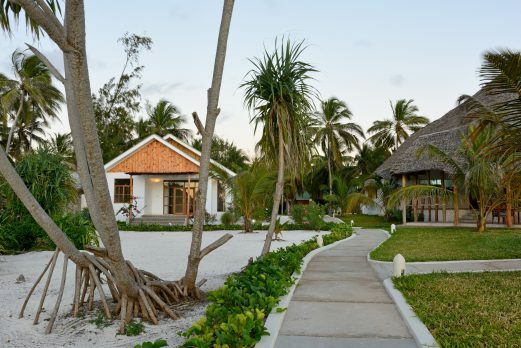 Kisiwa On The Beach boasts 22 spacious and beautifully appointed villas, some with breathtaking ocean views and others with lush tropical garden views. 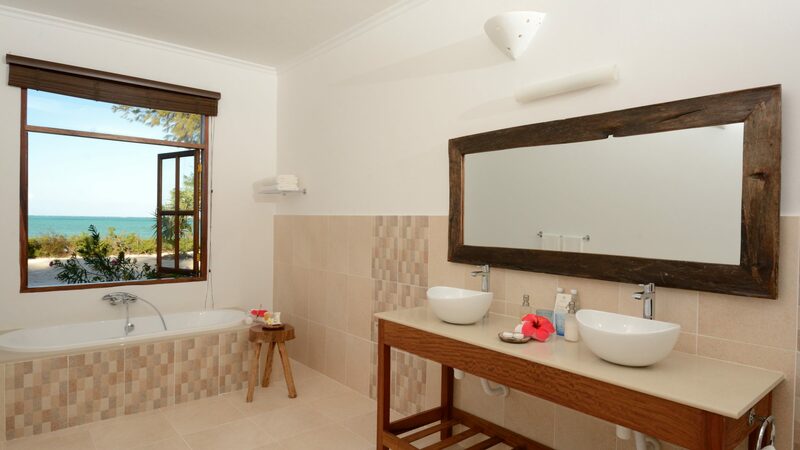 These views are so spectacular, that we have chosen tall wooden framed windows to maximize the beauty. 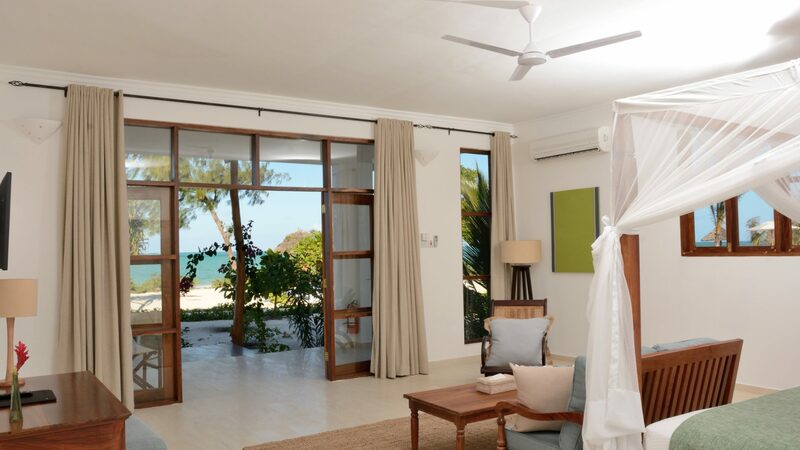 There are 4 room categories: 3 Grand Bahari Beach Front Villas, 2 Grand Bahari Sea View Villas, 6 Raha Sea view villas and 11 Starehe Garden view Villas. 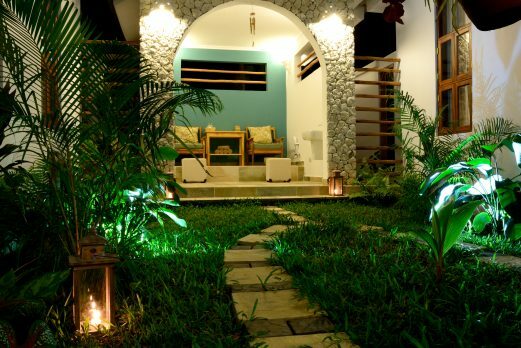 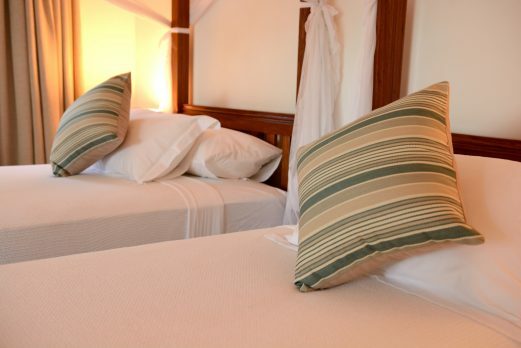 Among these Villas, four can be with twin or double beds, according to requirements. 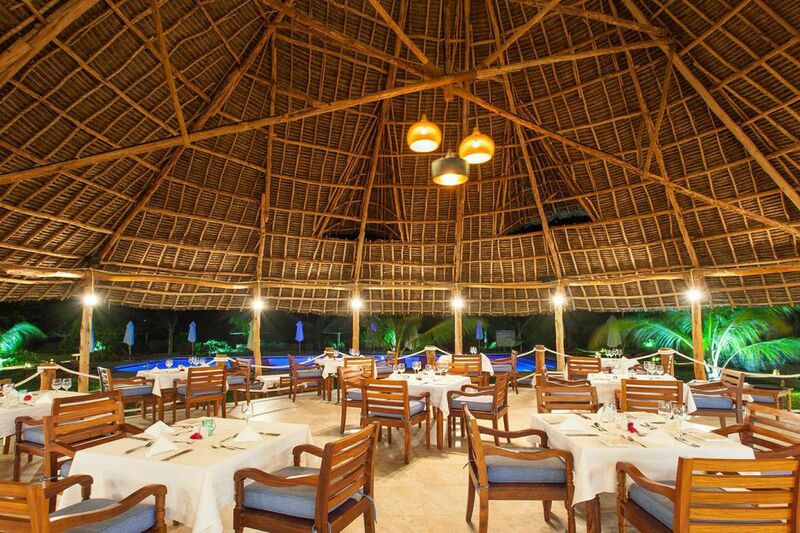 Bembe Restaurant has a traditional makuti palm-thatch roof, with beautiful views across the pool towards the beach and ocean. 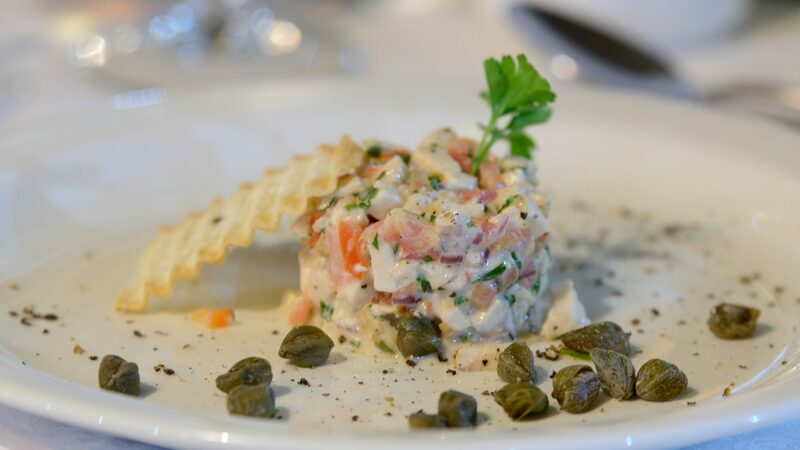 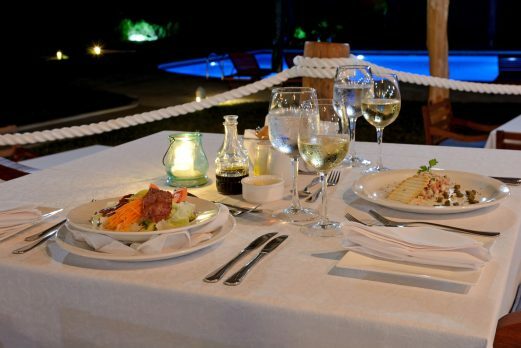 The restaurant brings the essence of comfort and intimacy to outdoor dining, featuring a variety of mouthwatering local and international dishes. 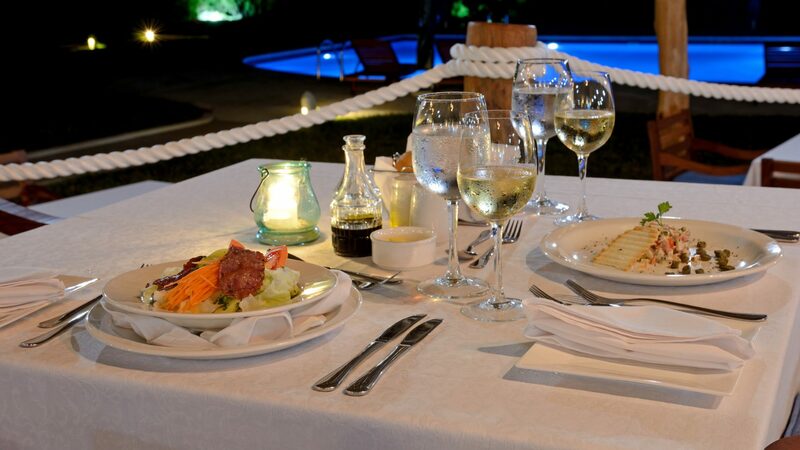 The bar offers a wide selection of wines and spirits from around the world, as well as a variety of tantalizing cocktails. 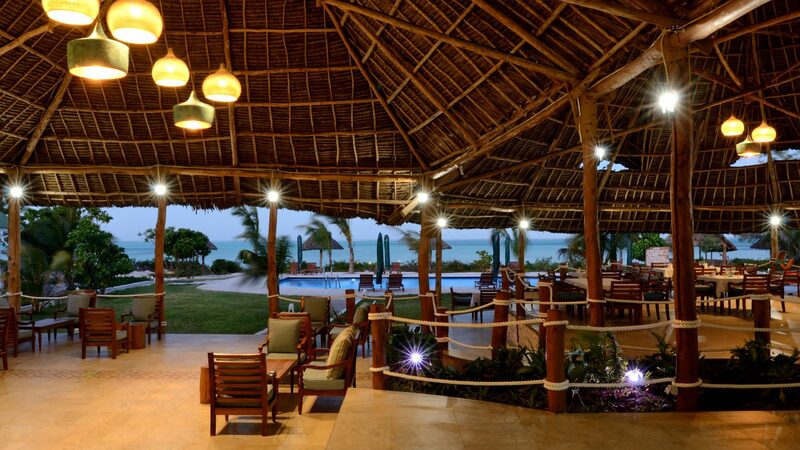 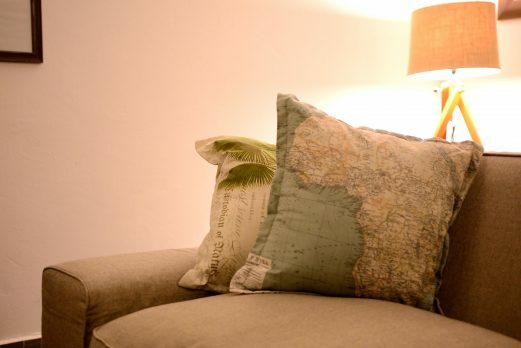 Guests can prop up the bar or relax on the comfortable couches while enjoying a book chosen from the library. 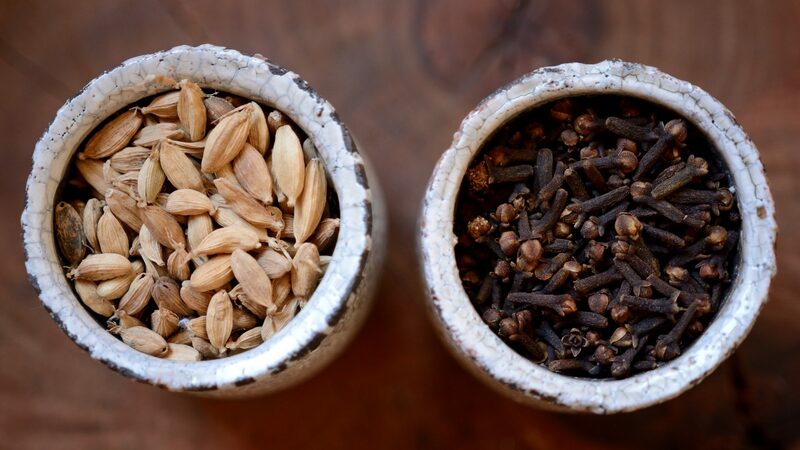 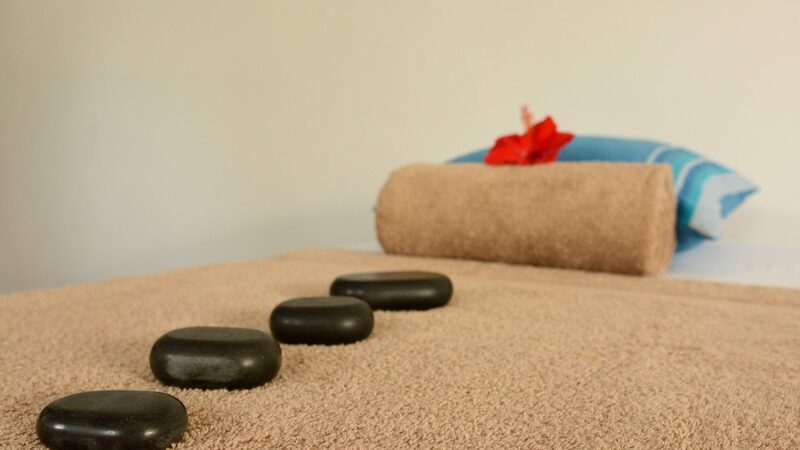 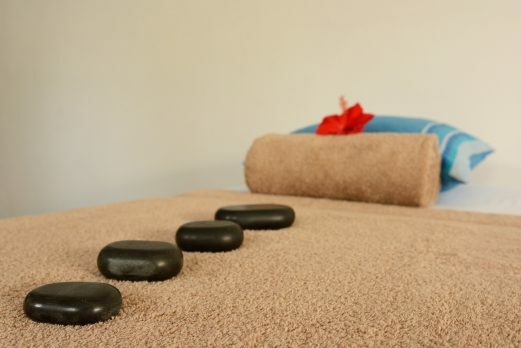 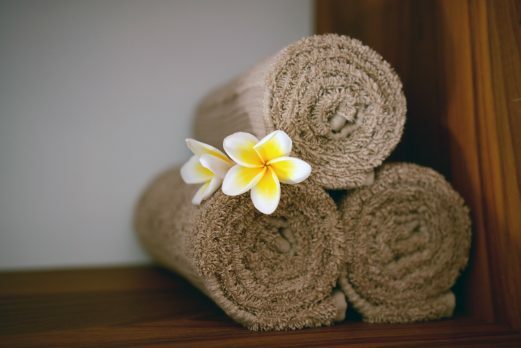 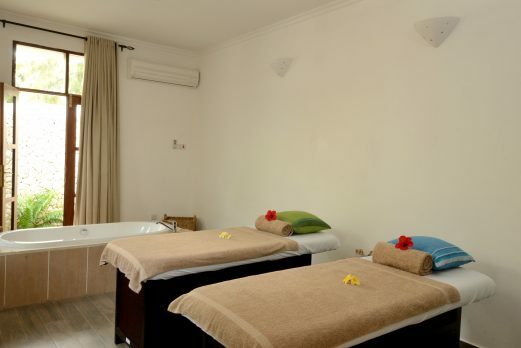 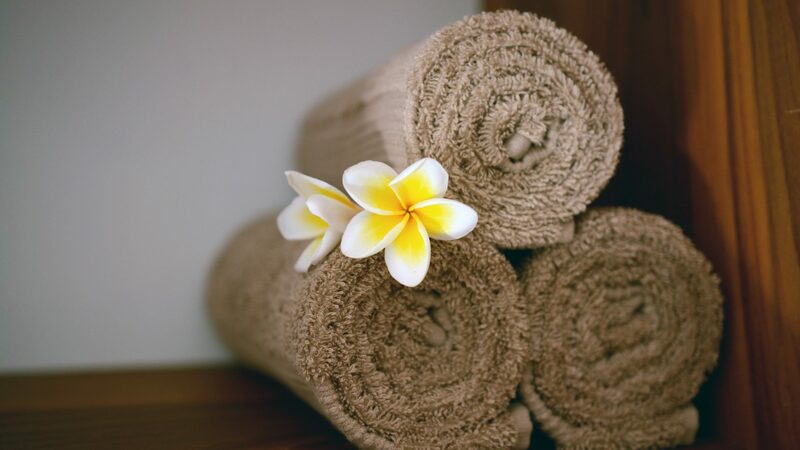 You can choose to rejuvenate your mind, body and spirit at Blossom Spa – an oasis of calm relaxation. 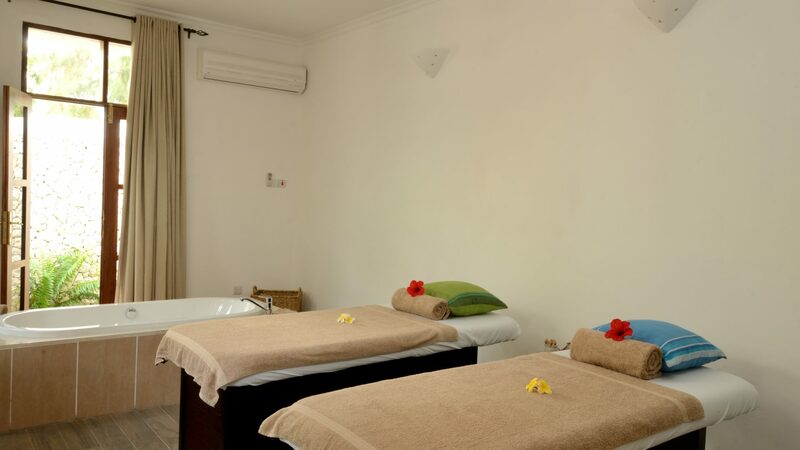 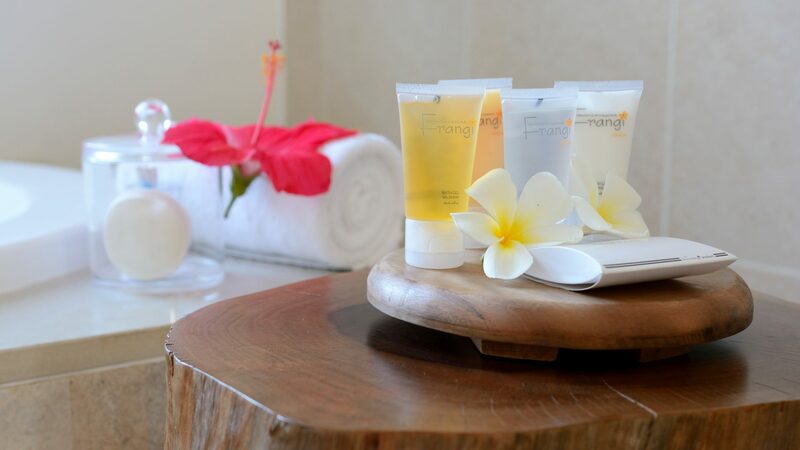 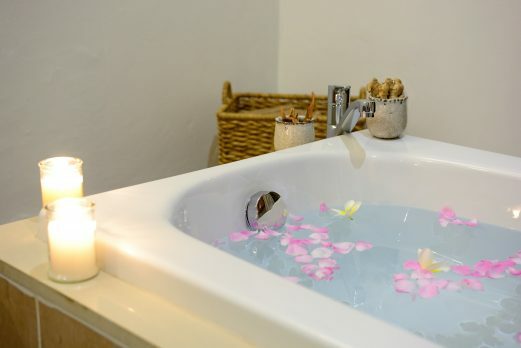 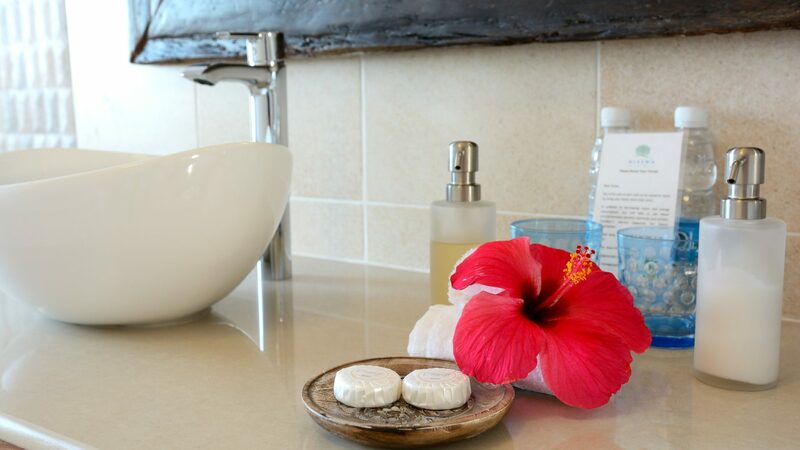 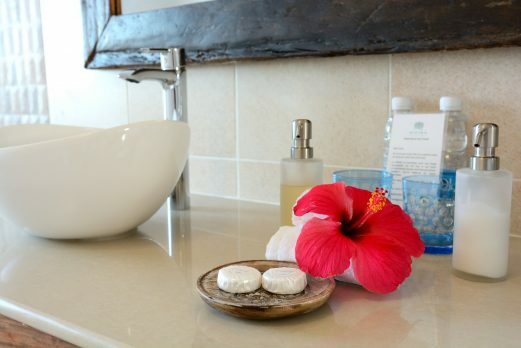 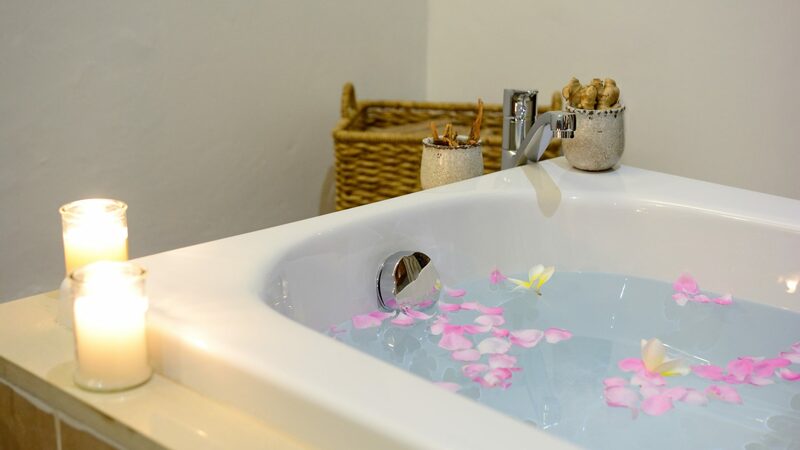 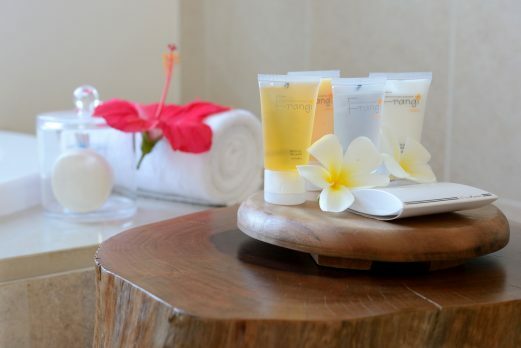 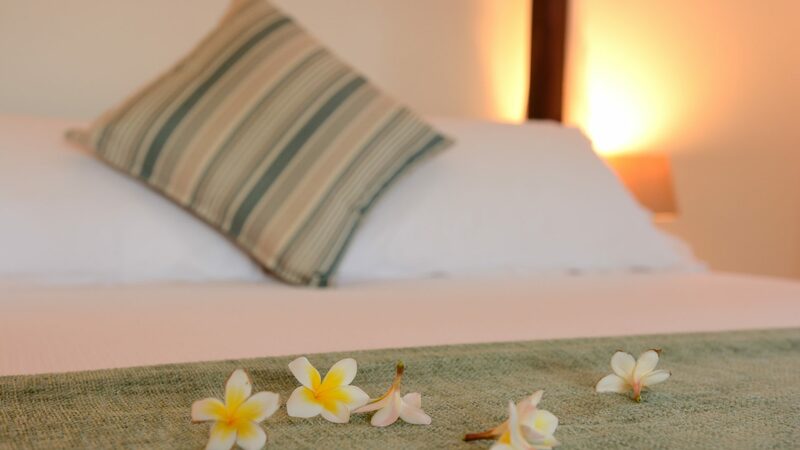 The spa has 2 treatment rooms plus a manicure and pedicure area, all set in a serene, lush tropical courtyard, fragranced with frangipanis, jasmine and roses. 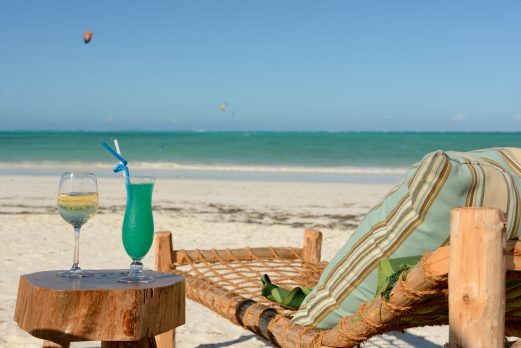 Doing nothing is also an option. 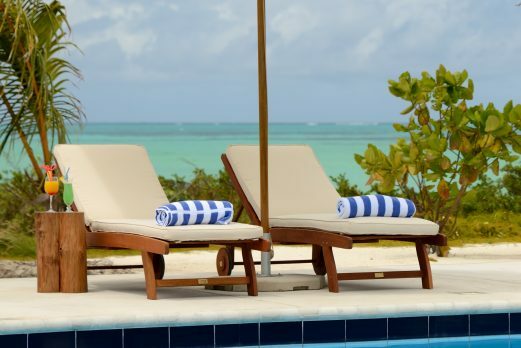 We recommend spending a day around the pool or on the beach, doing nothing more strenuous than watching the distant dhows sail soundless with the wind. 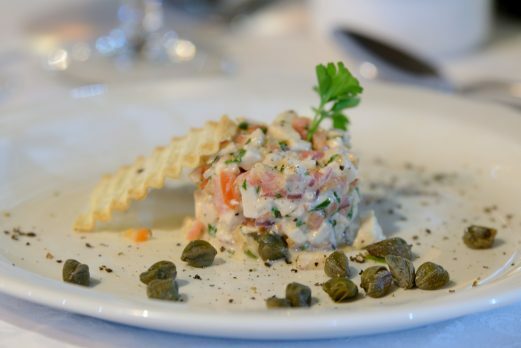 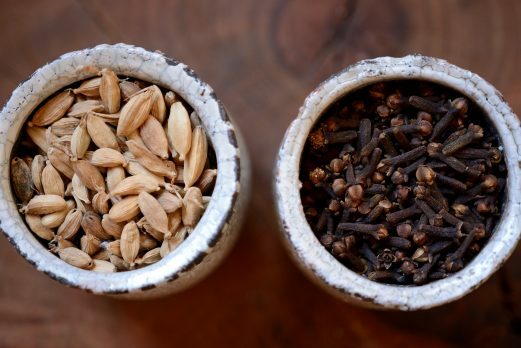 The most challenging decision can simply be what to choose for lunch from the menu. 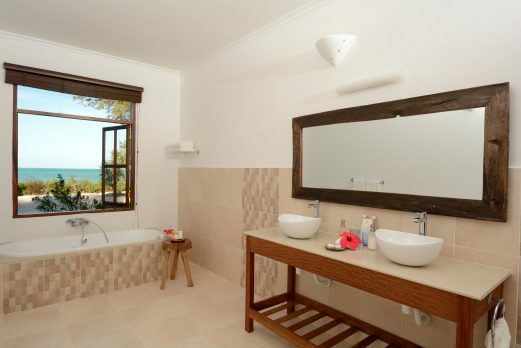 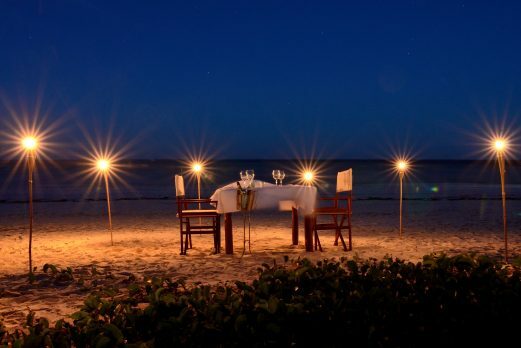 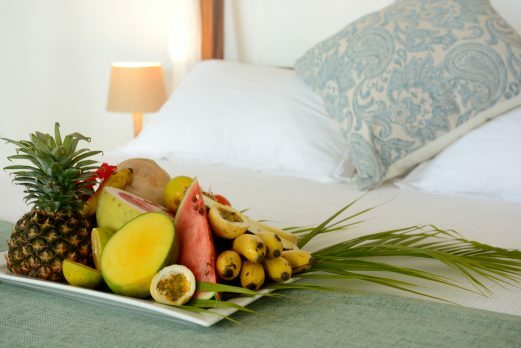 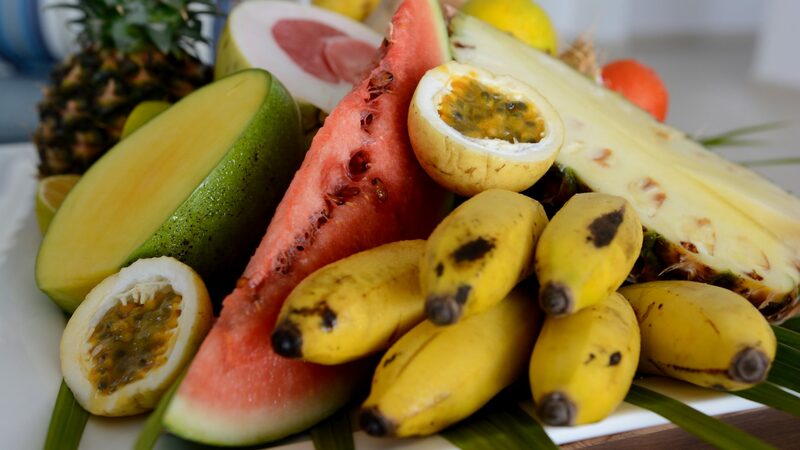 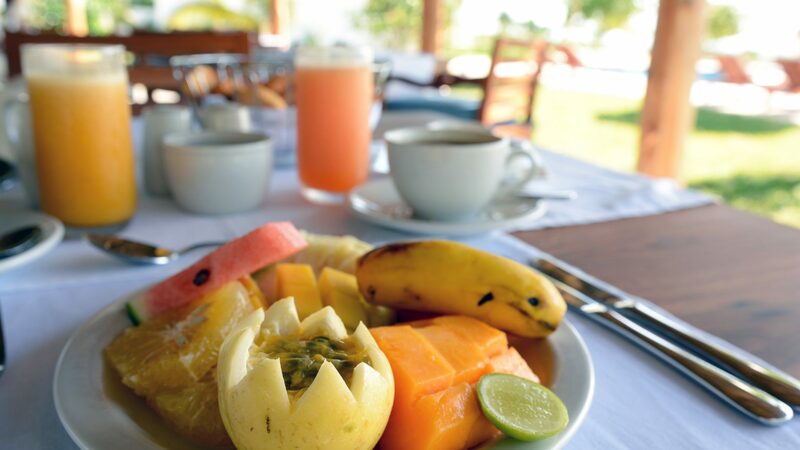 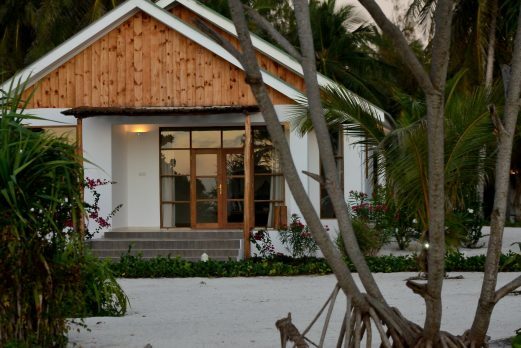 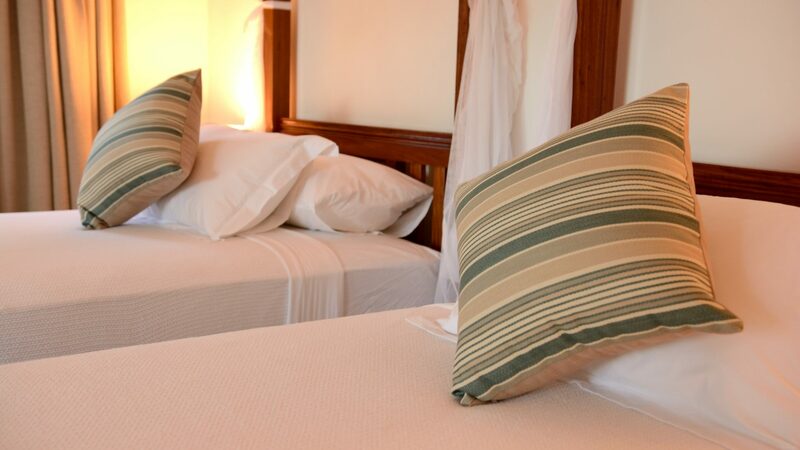 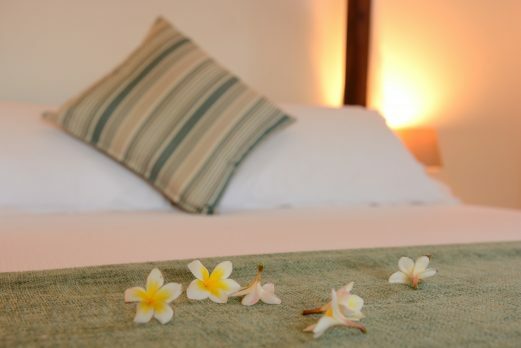 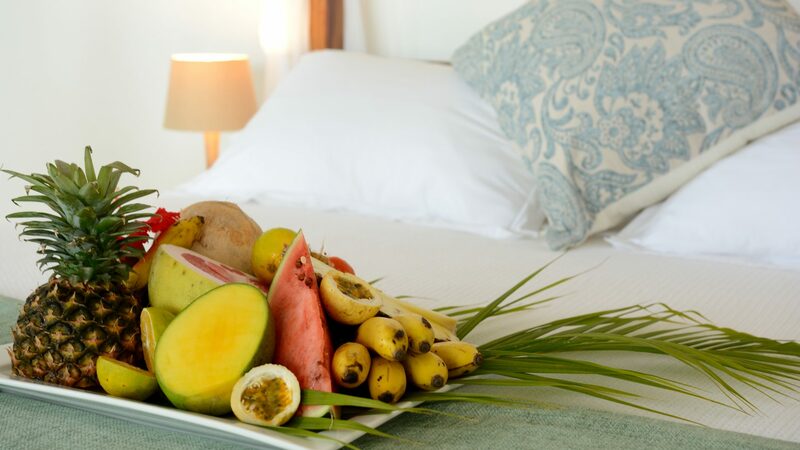 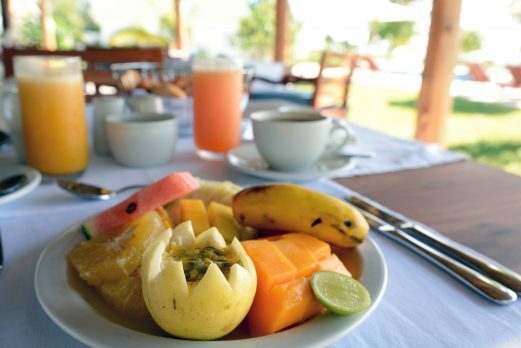 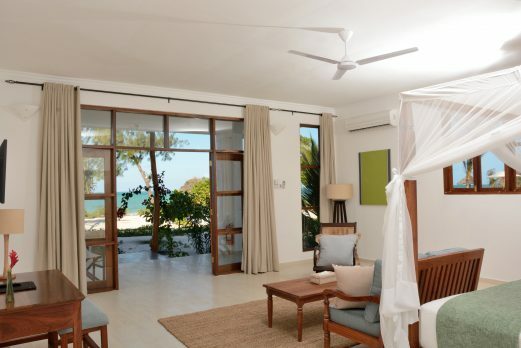 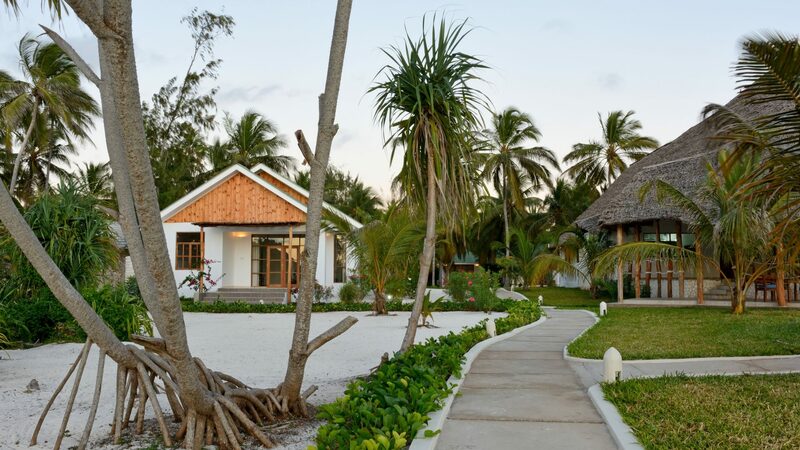 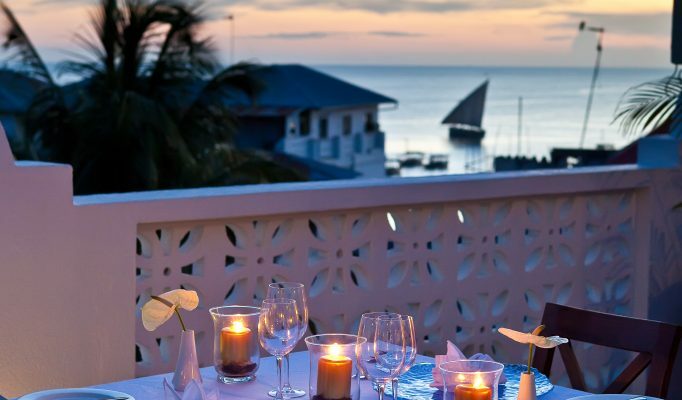 Kisiwa on the Beach is a relatively new property and, having worked closely with the Stone Town property, we are delighted to add this to our recommended hotels. 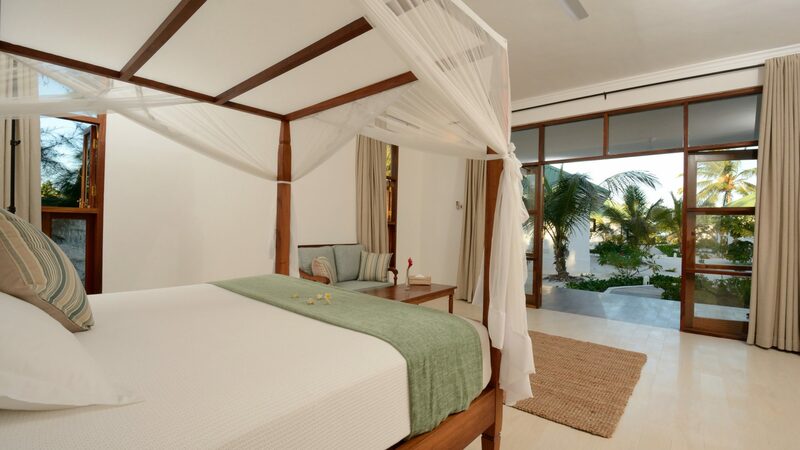 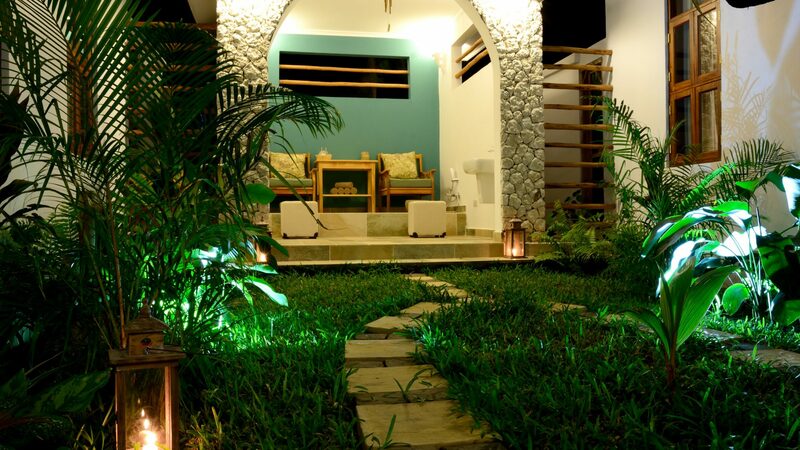 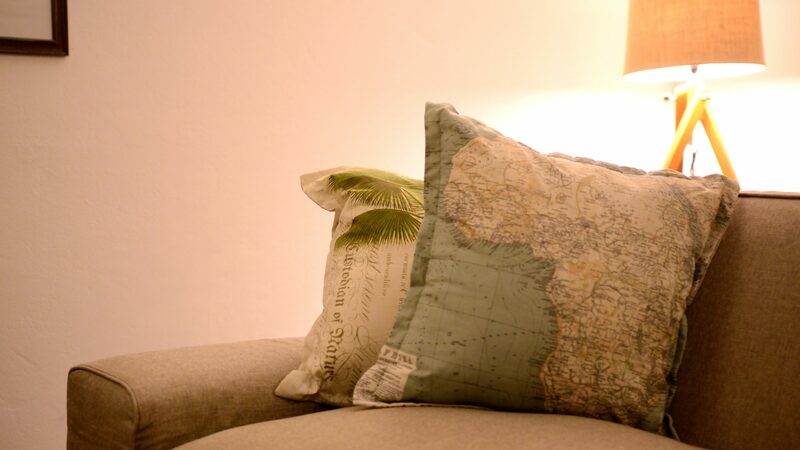 It ticks all the boxed in terms of comfort and style as well as sitting bang on a stunning beach at beautiful Paje.